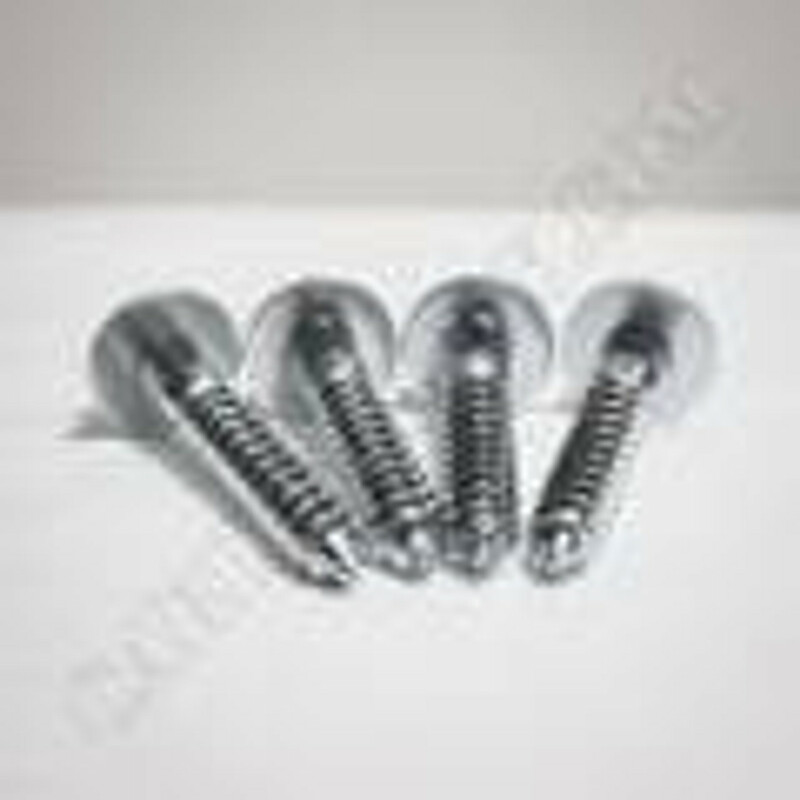 Deluxe Rack Screws for data racks and wall mount racks. Deluxe Rack Screws for data racks and wall mount racks. Browse package of 10-32 screws, packages of 4 Concrete Anchors 1/2 inch, Lag Screw - 4 Packs, and Toggle Bolt with Fender Washers.